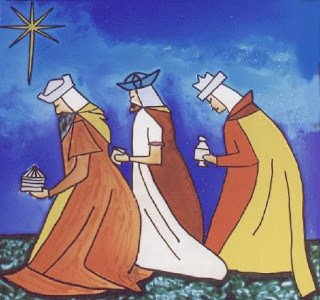 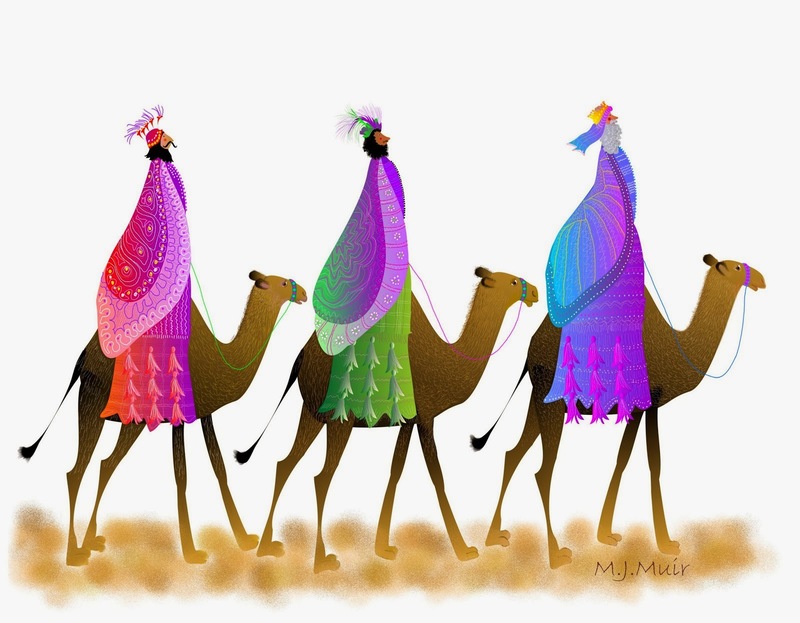 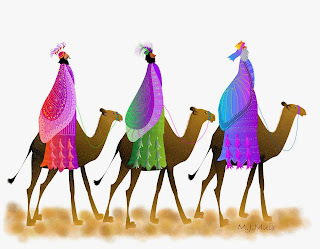 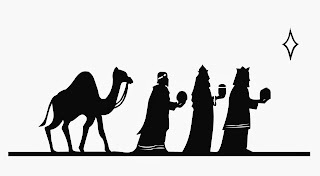 The Three Wise Men's celebration, on January 6th, has become in one of the favorite ones for adults and children, below there are some images about them, I know you'll like them. 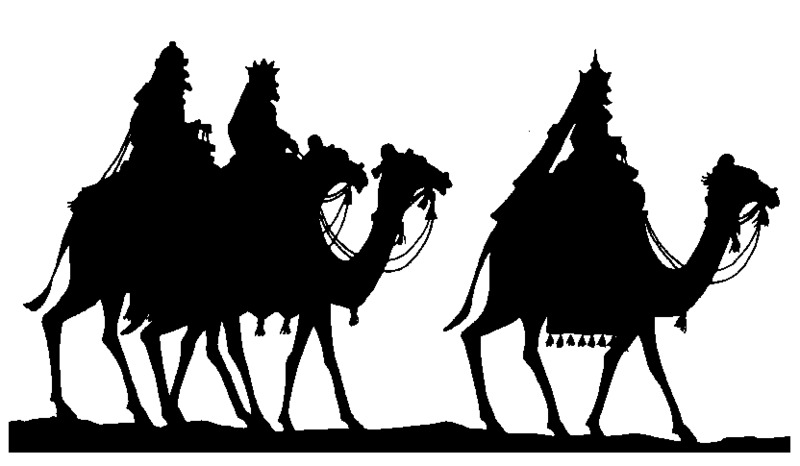 The three Wise Men in silhouette. 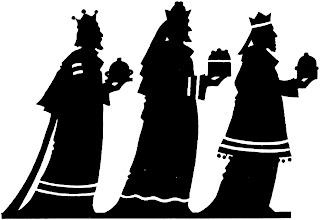 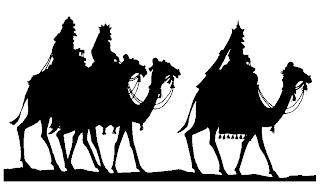 The three Wise Men walking in silhouette. 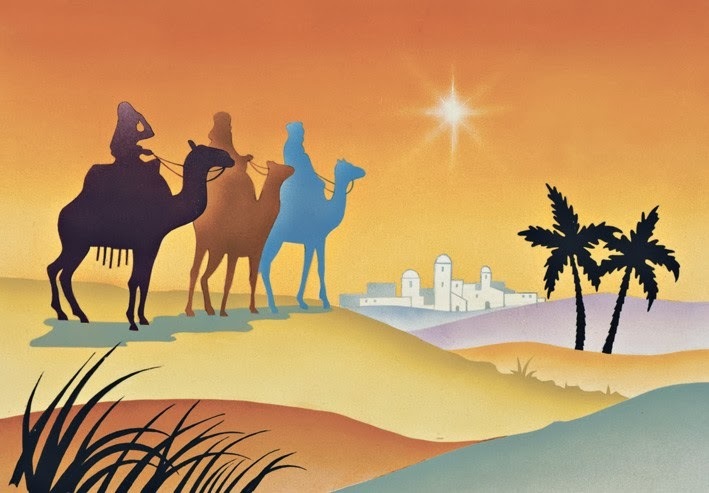 The three Wise Men, a camel and Bethlehem's star, all in silhouette. 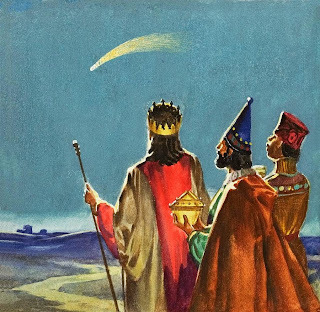 The three Wise Men pointing Bethlehem's star. The three Wise Men worshiping Jesus. The three Wise Men arriving Bethlehem. 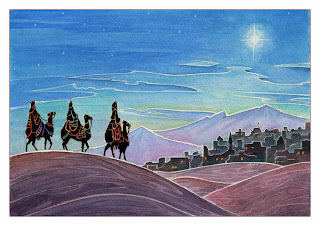 The three Wise Men near Bethlehem. The three Wise Men following the star. 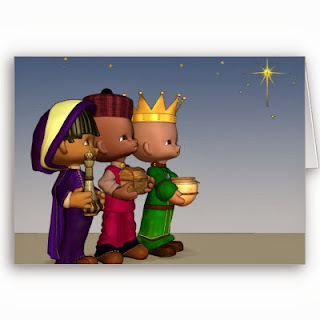 The three Wise Men as children.